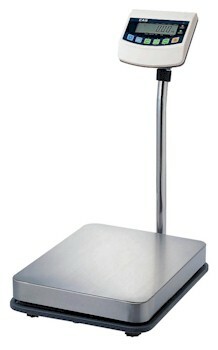 The CAS BW-series digital scales are legal for trade bench scales that are ideal for use as shipping scales or industrial scales. They weigh in both pounds and kilograms and have both checkweighing and counting features. Your choice of two different sizes and capacities.